1964 Durabla Brochure | Triangle Pump Components Inc. 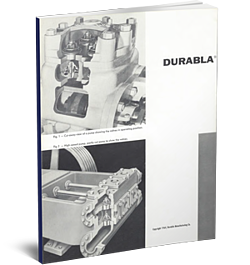 Taking a leap back to 1964, the brochure will help you understand the history of valves and of the Durabla line in particular. Fill out the form on the left to download your free copy of the 1964 Durabla Brochure.